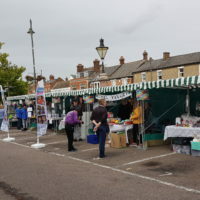 Biggleswade is a historic market town, having received market status in 1227. 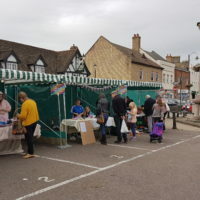 The town is easily accessible, situated on the A1 and on the East-Coast Mainline between London Kings Cross and Peterborough. 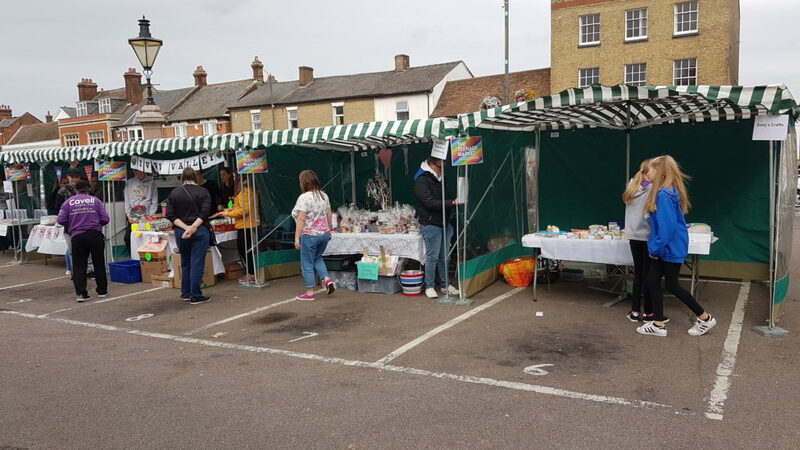 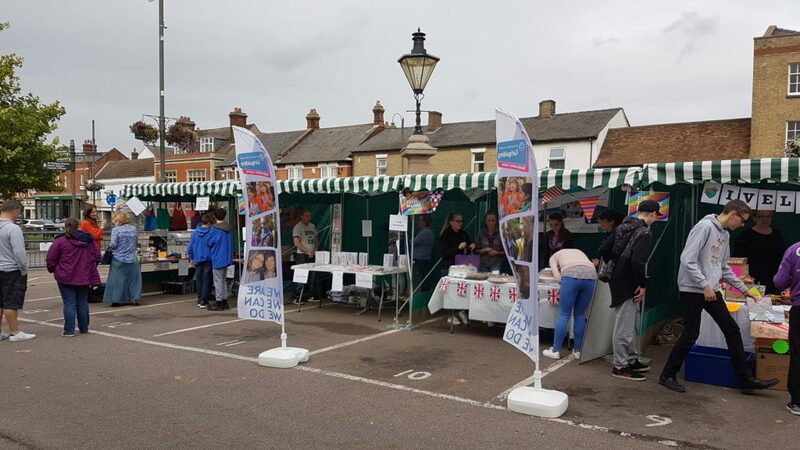 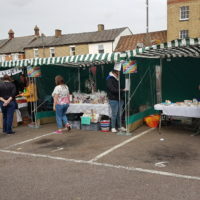 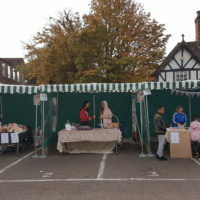 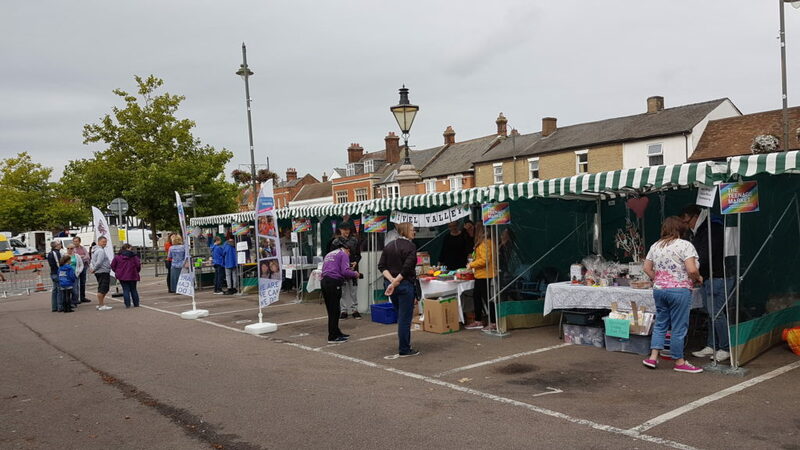 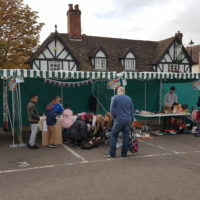 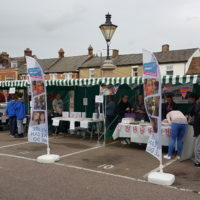 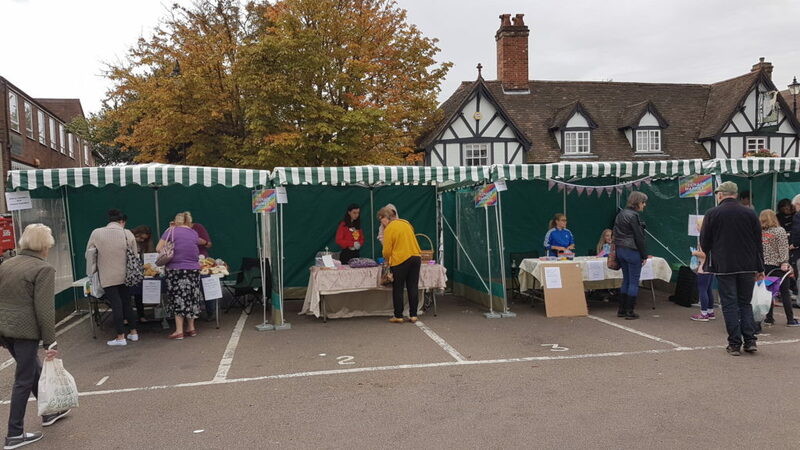 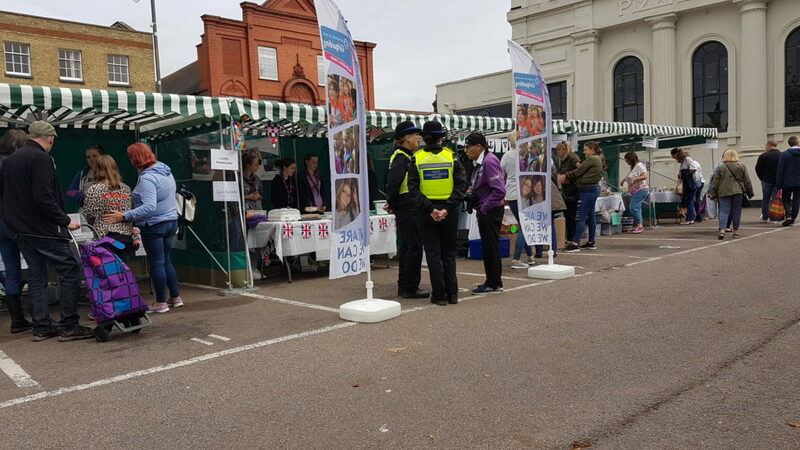 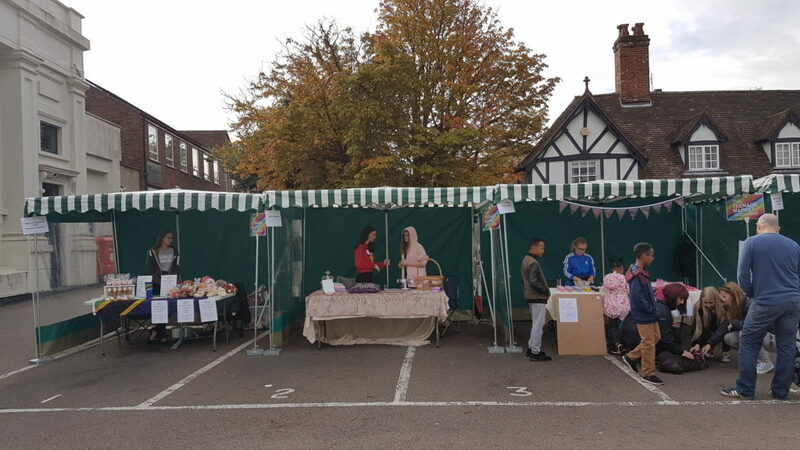 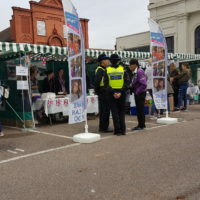 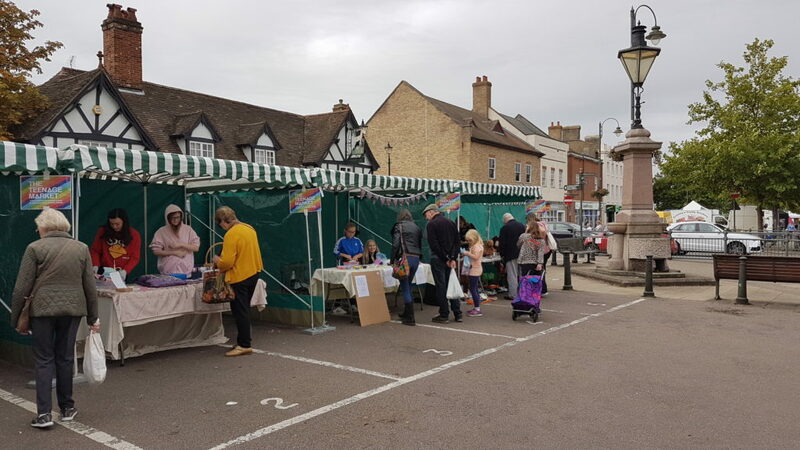 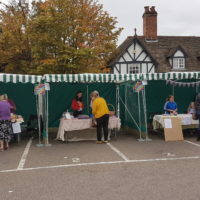 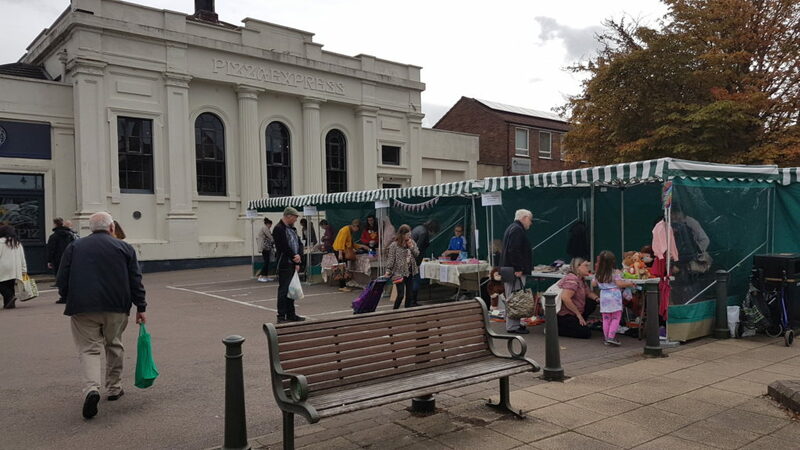 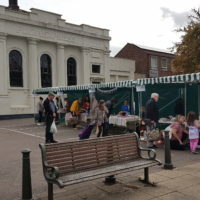 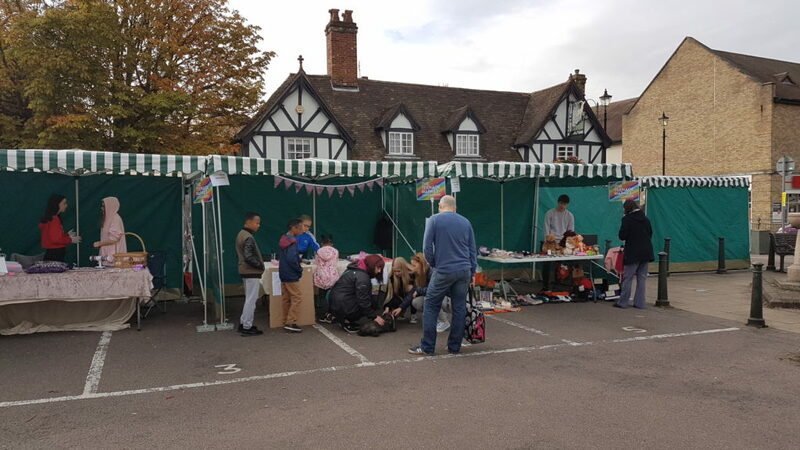 There are currently no upcoming Teenage Market events in Biggleswade.